I only wish that people would find their compassion for others who fall on tough times before it’s time to say goodbye. 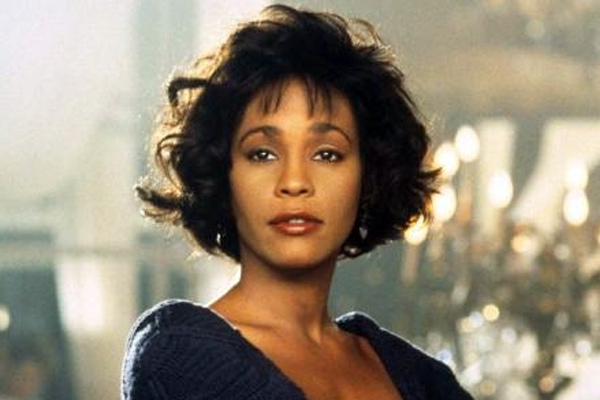 Rest in Peace Whitney, I pray that you have finally found the peace you deserve and that your family and friends have the strength to push forward. You had your struggles, but we as a society are guilty of turning our backs on you. Now we have the nerve to sing your praises and to pour out our affection, as if to say we were always in your corner. Where were we yesterday? Posted on February 11, 2012, in My Thoughts and tagged Guilty, Houston, RIP, Whitney, Whitney Houston. Bookmark the permalink. Leave a comment.